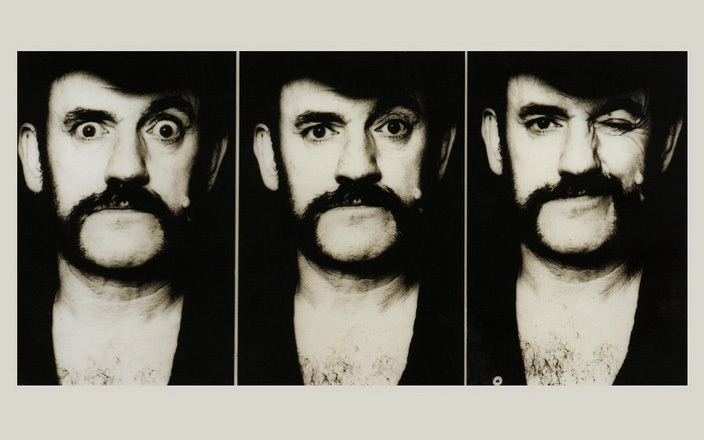 The Three Phases of Lemmy. With the news earlier this month of the abrupt cancellation of Motorhead‘s Summer tour, owing to complications from heart surgery on the group’s founder and guiding light Lemmy Kilmister. And since it was advised on Lemmy’s site to keep the spirit going by getting periodic doses of Motorhead until Lemmy is back on his feet, I’m taking him up on it and offering some vintage Motorhead tonight. At last report, Lemmy is taking it easy and recovering nicely, which loosely translated probably means he’s bored out of his skull. That said, I think the world would be better off with Lemmy being seen, rather than viewed. So if boredom means having a back-to-normal ticker, rather than dropping dead on stage (romantic as that notion may sound), we’ll vote for boredom – because that ain’t forever. The dirt nap is. So by way of the venerable BBC and their In Concert series, first broadcast on May 16, 1979, here is a taste of Motorhead live at The BBC’s Paris Theater. And on a side note: I’m sure you all know by now that Past Daily is in the midst of their Summer Fundraiser. We have to keep this site going and keep the on-going digitization process happening. Which means equipment needs fixing, tapes need baking and the collection needs to expand the warehouse. Anything you feel okay about giving is greatly and gratefully appreciated. Click on the link here for The Fundrazr Site where you can donate. Thanks to all of you who have dug in your pockets so far. YOU ROCK! 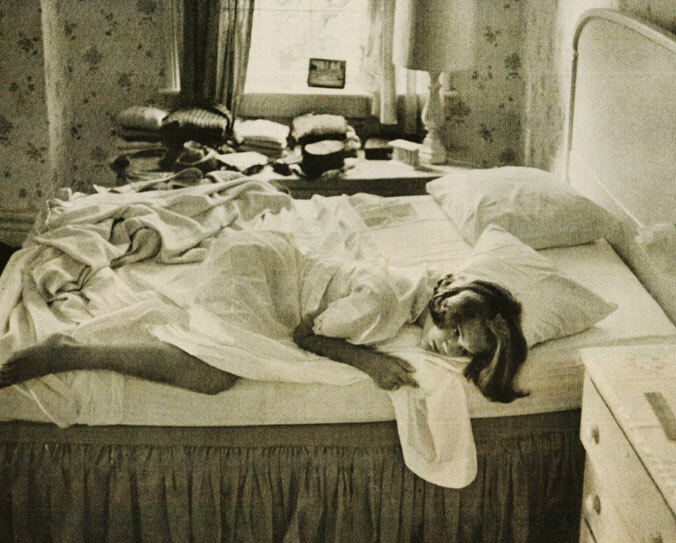 In the 1950s, Americans were finding it increasingly difficult to get out of bed in the morning. And with good reason. You can blame it on the Cold War, you can blame it on the great uncertainty society was facing. You can blame it on the questioning of values and who we had become as a people. You can blame it on just about everything. What ever it was, the 1950s brought about the dawn of the Pharmaceutical Generation. Discoveries and great strides in the field of Medicine also brought about new antidotes to our increasing anxiety and fears of day-to-day life. Alcohol consumption was rampant throughout the country, but you could always tell when somebody had too much to drink. Not so much with pills. Anti-Anxiety drugs – stimulants and depressants, were dispensed on an almost mass scale. And aside from an increased amount of energy or getting a full nights sleep, it was hard to tell who was abusing these new wonder drugs and who wasn’t. But with the numbers of pills being dispensed increasing at an alarming rate on an almost daily basis, it made some people wonder just how “wonderful” these new discoveries were and where all of this was leading. So in 1956, questions started to be raised over the safety and the potential side-effects and addiction caused by these “little miracles”. On July 8, 1956, as part of the American Forum radio series, the question was put to experts, pro and con, over our new dependence on Happy Pills and what lay ahead for the future. Were we becoming a society of people hooked on drugs? Were we really that emotionally damaged as a society? 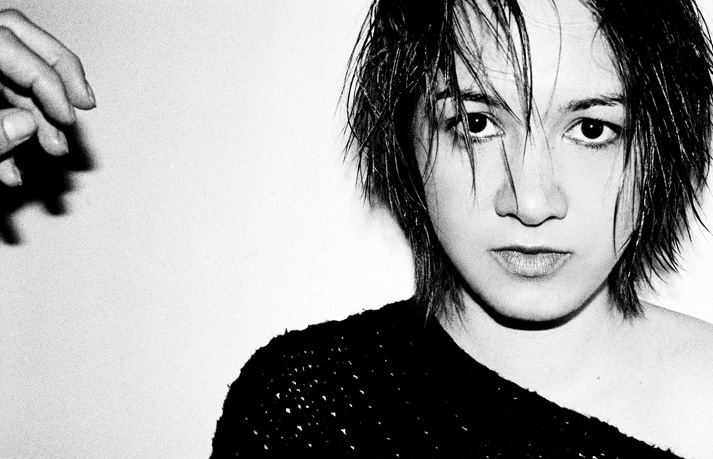 Was our newly discovered fascination for Mental Health just a smokescreen? Or were we really worse than we thought? All interesting considerations, and as was the case with all these 1/2 hour shows, no real answers and no real solutions. But you get the idea that, even in the 1950s, our dependence on drugs and escape was destined to become a problem. Little did anyone realize that less than a decade later the whole thing would become a social movement. But things get started somewhere. 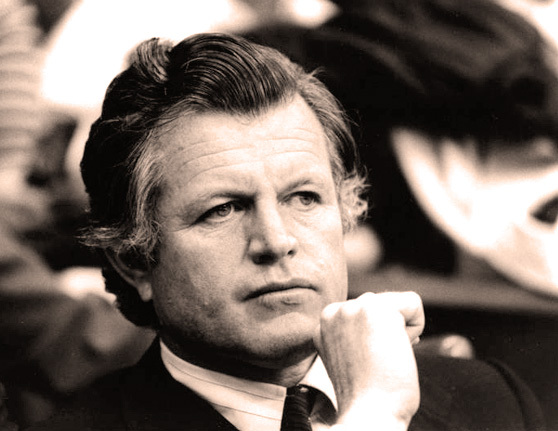 Ted Kennedy – the never-ending struggle for affordable health care in this country. The debate over affordable Health Care has been groaning on for decades, it makes for great soundbites, and sometimes it gets votes. But the seemingly endless haggle over a National Health Plan never quite went anywhere. In 1974 President Nixon offered a Health Plan. Actually, he offered one in 1972 and in 1973 – with each year being dubbed “The Year Of The Health Plan”, but nothing ever came of it. So in response to this version of a health plan offered by Nixon, Senators Ted Kennedy and Wilbur Mills offered an alternative, one which would be funded via Social Security. Kennedy explained the details of his plan in a radio address on May 22, 1974. Granted, the timing wasn’t particularly terrific – with Impeachment hearings looming and most of America reeling from daily revelations. For once, the Health Care debate took a back-burner. But, as history has shown, the Kennedy/Mills idea of a Health Plan didn’t fly either. Here is that rebuttal from May 22, 1974. Yes, they made house calls too. At the risk of sounding like a broken record and belaboring a point over and over, the argument over Universal Healthcare, Affordable Healthcare, proposed legislation for some subsidized Healthcare are all old issues. Issues that have been at forefront of the American consciousness for over 100 years. And here is another example of just how ingrained the opposition is and how little that opposition has changed. And how even the rest of the world marvels at our situation. On January 29, 1956, NBC Radio, as part of their “New World” series ran a debate on the state of Healthcare in the world and asked the BBC to participate with their take on it. Representing all the interested parties were Aneurin Bevan, Member of Parliament and Labor Party Secretary for Health, Dr. Walter Elliot, Member of Parliament, E. A. Van Steenwyck, spokesman for Blue Cross and Milton Friedman, economist. Right away, Bevan and Friedman jump into it. Friedman has a condescending tone that drives Bevan right up the wall and clearly there is no willingness on the U.S. to even consider a National Health plan. Aneurin Bevan: “If you rely upon financial anxieties to keep people away, or to use your own words, ‘not to overuse the scarce services”, such anxieties do not exist for the rich. So they will have access to the services first of all. Is that equitable? Milton Friedman : “Mister Bevan, I think you are confusing two very different problems. One, is the problem of the general distribution of income among people, which arises with the respect to food, clothes, housing and everything else. Medical care is a minor item . . .
Friedman: “Medical care accounts in your country as well as mine for no more than five percent of the total expenditure on consumption. It accounts in your country as in mine for less than the cost of tobacco plus alcohol”. 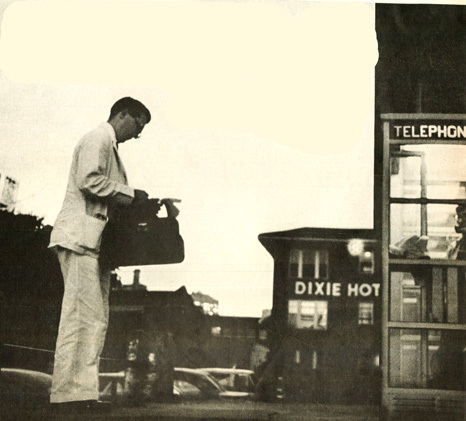 Walter Eliot: “Now wait a minute – I’m holding myself in with the greatest of difficulty. I was a doctor. I was on the gate. I compiled these waiting lists, and I can assure you that in a good many cases, people who urgently needed treatment weren’t getting it because there wasn’t a hospital accommodation there. Now, one of our difficulties was this very expansion of hospital accommodation. Do you think in America you can look after this enormously increased hospital accommodation which will admittedly be necessary . . . It more or less slides downhill from there. Needless to say, there is no compromise to be had in this debate, but it’s interesting to hear just how enmeshed, even in 1956, the lobbies of big Insurance, Big Pharma and the AMA were with the question of Health for the U.S.